Ground Espresso has opened a new 50-seater store in Victoria Square, creating 12 new jobs. 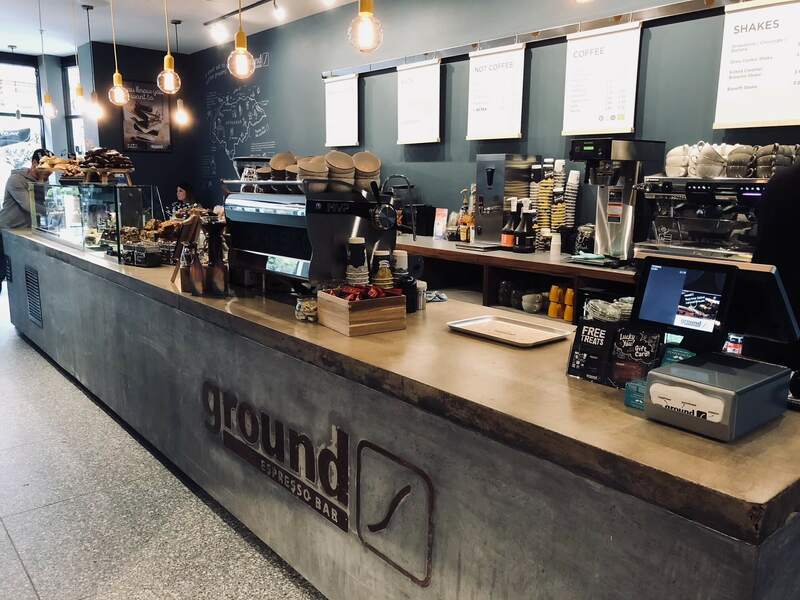 Founded in 2001, Ground Espresso Bars is a family owned and operated business which employs over 300 staff across 24 stand-alone stores and concessions in Ireland. Lambert Smith Hampton acted on behalf of Victoria Square to secure the new tenant. 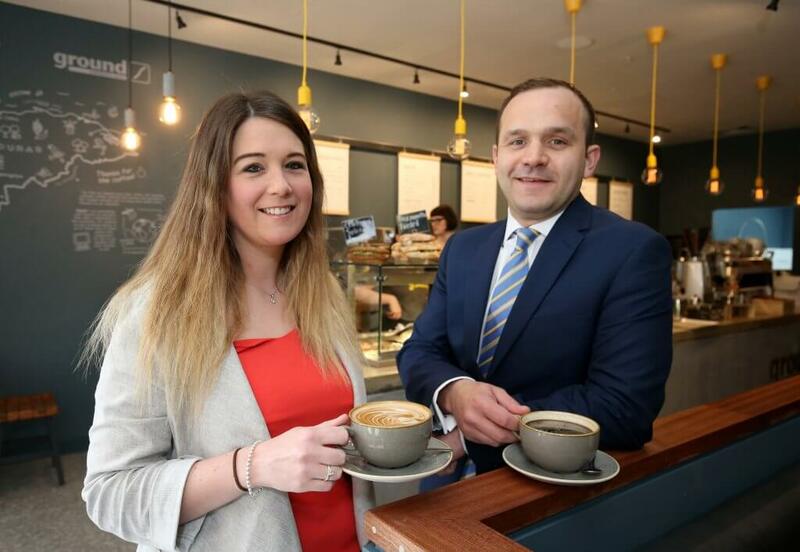 Hannah Houston, Senior Support Manager, Ground Espresso Bars, said: “We have wanted to increase our footprint in Belfast for some time and we chose Victoria Square as it is Northern Ireland’s premier shopping complex. The coffee scene has taken off in recent years and we’re finding more people prefer our local produce to the big brand coffee retailers. Gary Martin, Associate Director – Retail Agency at Lambert Smith Hampton said: “Ground Espresso Bars is a welcome addition to an already diverse tenant mix within the centre. The company’s strategic partnerships with multi-national retailers such as Tesco and Next, have seen stores open across Ireland, further strengthening their position as a leading independent operator. Featuring Ground’s trendy industrial finish, the new Victoria Square store includes a state-of-the-art Brew Bar including the Marco SP9 Brew Station, and bespoke custom-made espresso machines from Synesso in Seattle. Customers can also benefit from bench top charging points and community tables, with free toddler toast and babycinnos for children. Caption: Pictured are Gary Martin, Associate Director Retail Agency at Lambert Smith Hampton and Hannah Houston, Senior Support Manager, Ground Espresso Bars.